One tree planted reforestation partner. .
Did you know over 80% of the worlds forests are all ready destroyed and 28,000 species are expected to become extinct by the next 25 years due to deforestation! Big numbers right, it can kinda make you feel as an individual like theirs not a lot you can do!! But we believe whilst we may only be a small business it doesn’t mean together we can’t make a big impact! For every product purchased that has the ‘one tree planted logo’ bluebrontide will plant one tree just for you with the amazing non-profit charity onetreeplanted.org, that will in time, absorb carbon, filter water, clean the air we breath and create habitats for wildlife for many years to come. 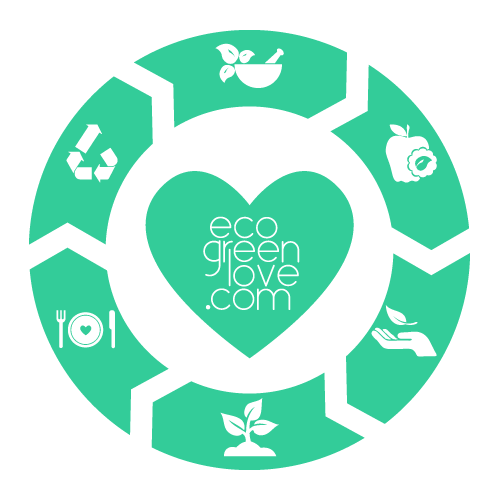 Collectively helping the world be just a little greener, cleaner, and healthier! One for one. We will plant one tree for every product purchased that has this logo ☞ on the products listing page! Helping the world be just a little greener, cleaner, and healthier! To continue this reforestation effort together head over to One Tree Planted to become a tree ambassador and plant a tree in a region of your choice! Follow our blog on blogloving! What exactly is a sustainable fabric? Growing cotton organically is the solution to sustainability issues arising from conventionally grown cotton!